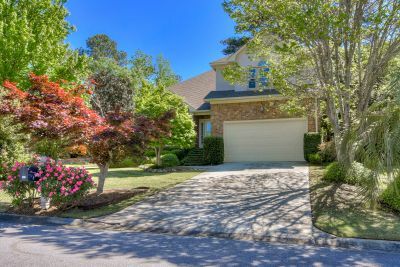 Lovely home in Magruder Landing at Jones Creek! 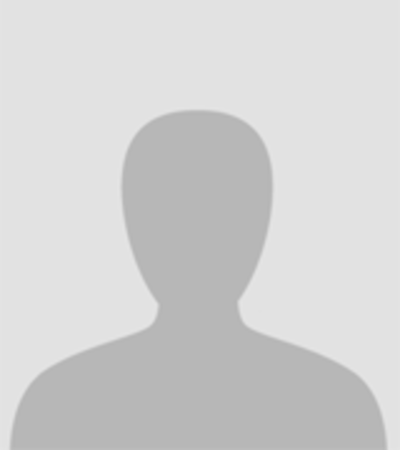 Spacious 3Bed, 2.5Bath home is updated and move in ready! Gorgeous Evans Home in Magruder Landing at Jones Creek! 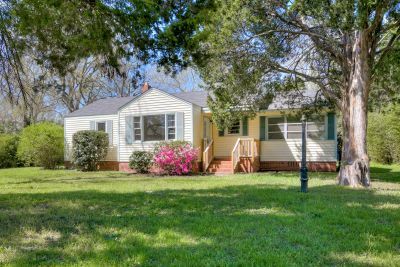 Charming updated 3 bedroom ranch! 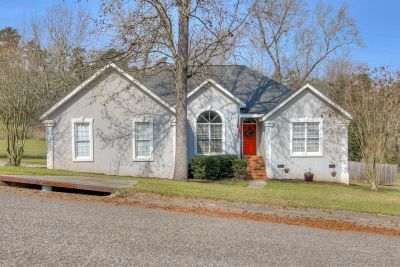 This home sits on a beautiful lot off a quiet street in Murphy Estates. 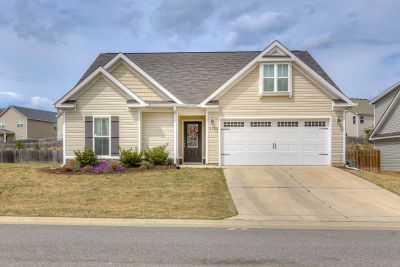 Beautiful oak trees, cute front porch, and brand new finishes inside. The complete package! Charming ranch in an amazing location! This move in ready house features 3 bedrooms, 2 bathroom, and great space for entertaining. Truly the complete package in desirable Grove Landing subdivision! 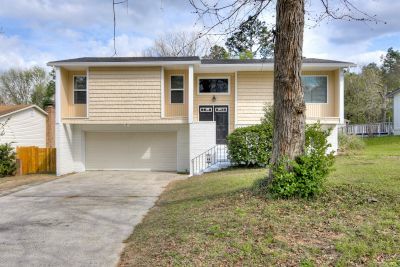 Located just 3 miles from Fort Gordon, this fully renovated home offers a lot of space with modern finishes - subway tile, shiplap walls, recessed lighting, granite, and stainless appliances! Charming ranch on large lot in secluded section of Goshen Plantation features 3 bedrooms, 2 bathrooms, and lots of storage space! Charming Ranch on Large Lot in Southlake Estates! 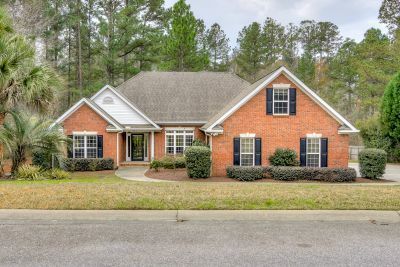 Located in beautiful Aiken, this stunning home features 3 bedrooms, 2 bathrooms, a large bonus room, and great backyard. This home is the complete package! Updated: 22nd April, 2019 7:57 AM. Jim Hadden helps you present your property at a price that's right for the market and will really sell. He gets me results.